Experienced, efficient and extremely talented, Cathy has worked in property management for over 30 years. Having managed large commercial and residential portfolios Cathy's depth of legislative knowledge ensure that our clients receive the very best advice. Cathy and her husband have been involved in building and development for many years and she has proficient building knowledge and a clear understanding of running a property management division with efficiency and profitability whilst overcoming business challenges on a day to day basis. Her positive can do attitude and relentless determination are key ensuring hassle free investments. Thanks Cathy for your help over the years in managing my property. So hard as a landlord being interstate but you made the experience a positive one. I cannot thank you enough for your thoughtfulness and kindness. I returned home last night to a beautiful gift hamper on my doorstep. Without fail every year you look after me, no matter what I request, nothing is ever to much trouble for you to arrange. You are always polite on the phone and there is always a quick response to any of my emails. I say this every year but I really could not do this without your help. 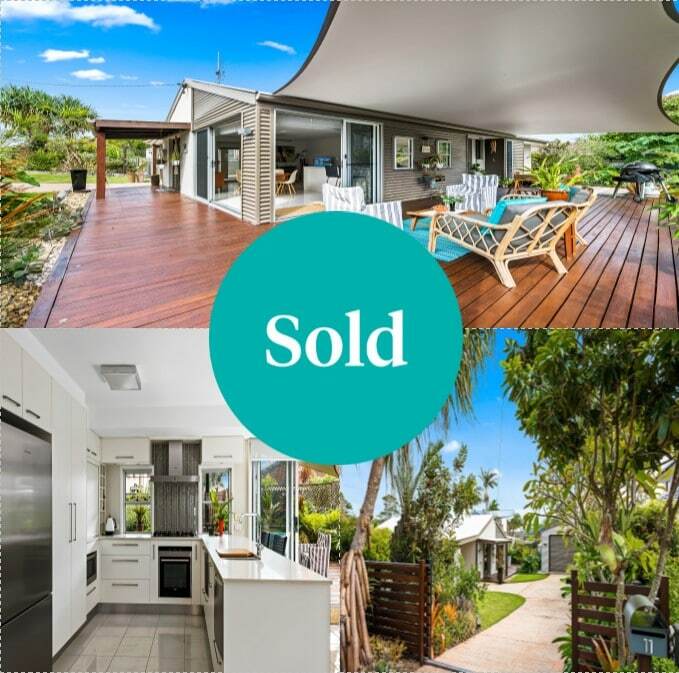 I have always found the team at Coolum Beach Real Estate to be very responsive and highly professional. They are also helpful with any inquiries and very approachable on any matter. Highly recommended. Our property in Coolum Beach has been managed by the business since 2008 with a regular flow of good tenants. They are particularly good at screening potential tenants and over the 10 year period we never had a troublesome tenant. This business has very experienced staff who are very responsive to their clients needs and are very proactive in regard to essential maintenance having a portfolio of good tradesmen who fix it right the first time. We rate them as 5 star property managers! I do want to say I was extremely happy with the management of my property throughout the rental period with Coolum Beach Real Estate, Cathy was always friendly, helpful and a pleasure to deal with. I’d like to take this opportunity to thank Coolum Beach Real Estate and in particular Kathy, for accommodating our Tenancy over the past couple of years. Hi Cathy, Thanks very much , please thank Kate and the team for their excellent and professional work. Many thanks, Rob. 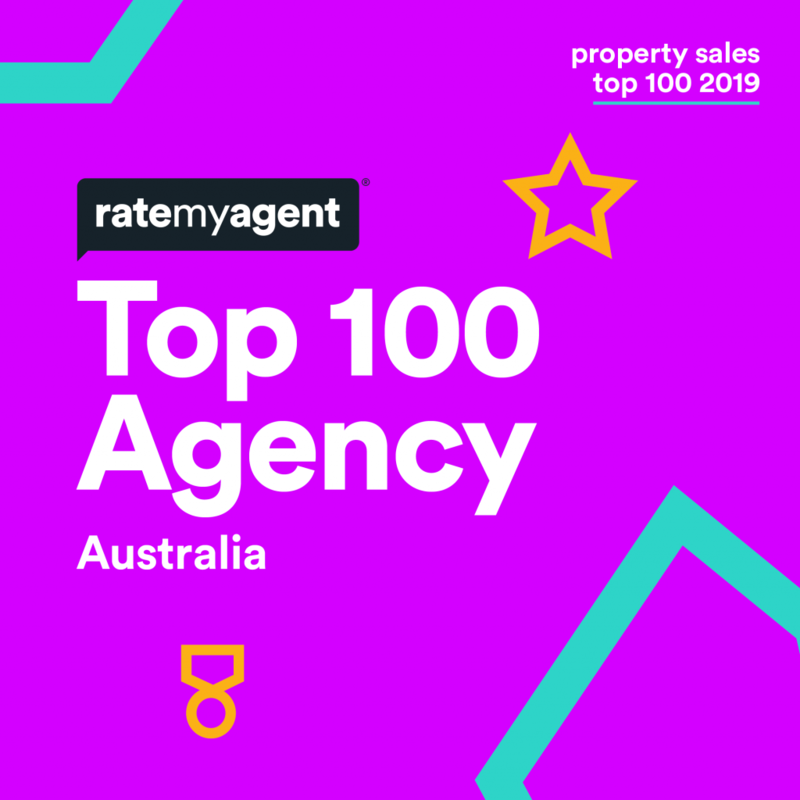 I would like to thank you and Cathy personally for the way you have professionally managed the rental property for myself and Christine over the last few years. 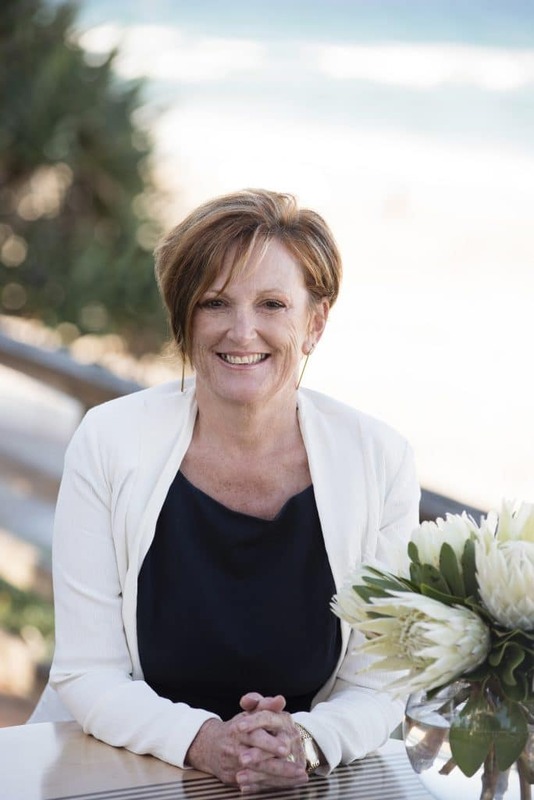 To Cathy Coles and staff at Coolum Beach Real Estate , Tony an Lynn Maggio thank you for assisting us in our first time rental market, we would recommend you to anyone, very helpful and professional. 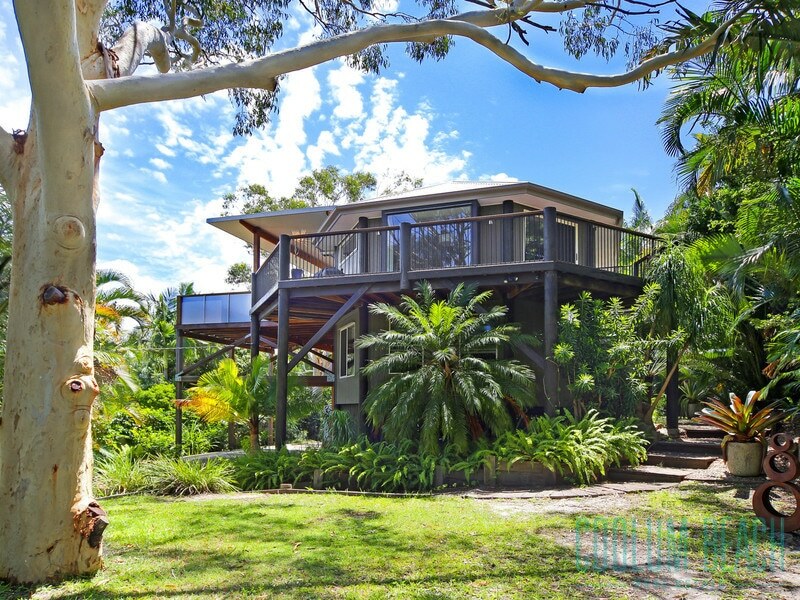 My experience with Coolum Beach Real Estate has been very positive . From the outset they took control of my property with minimum fuss and bother , freeing up my time . They are consummate professionals who ad value rather than just relay messages. Thoroughly recommend them.